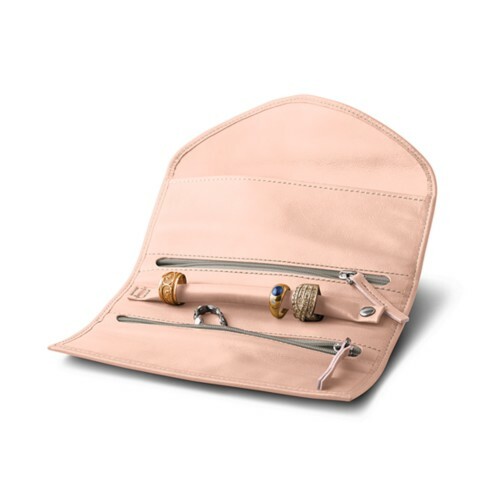 Leather Jewelry Boxes, Jewelry Organizer & PouchesPick the jewelry box, organizer or pouch that will help you protect and carry your precious ornaments at all times. 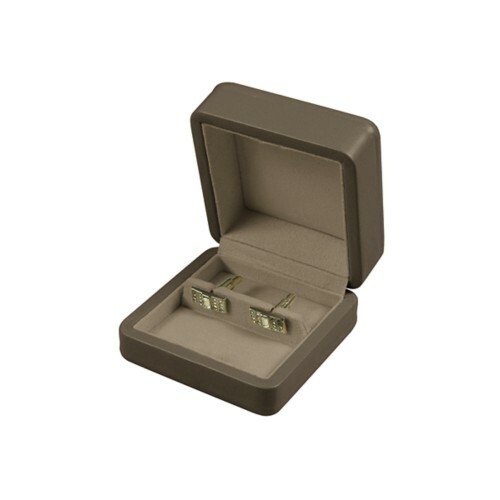 Our jewelry holder cases are customizable. Jewelry is pricey for a reason - because it is special, beautiful and lasts. 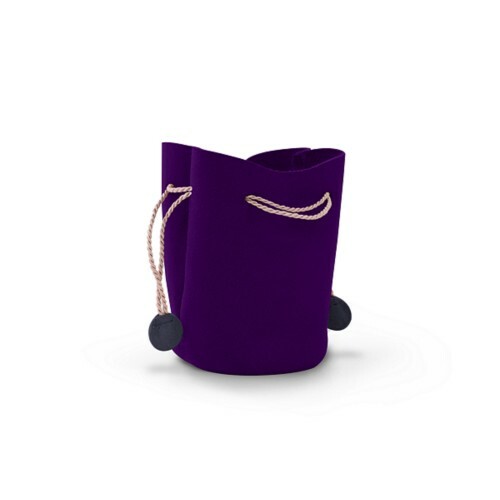 A jewelry box, pouch or organizer is perfect to protect and/or organize your precious ornaments. 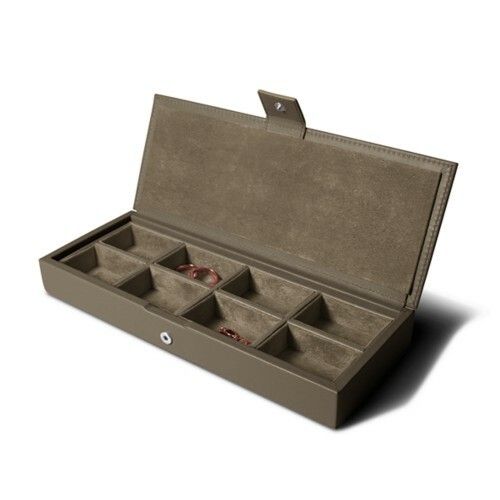 All the jewelry boxes of Lucrin is made of solid wood structure covered expertly with authentic leather. 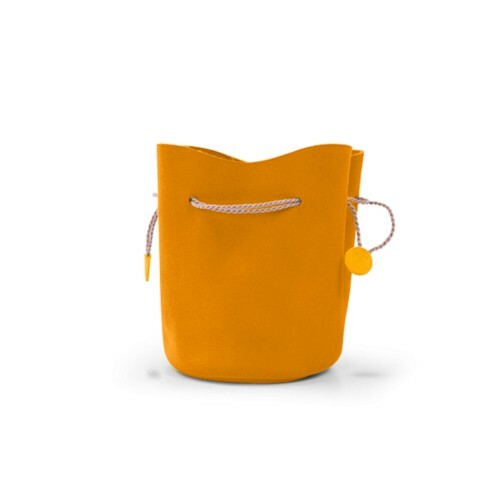 There is also a fine choice of drawstring pouches or purses - brilliant jewelry holder when you are on the move. 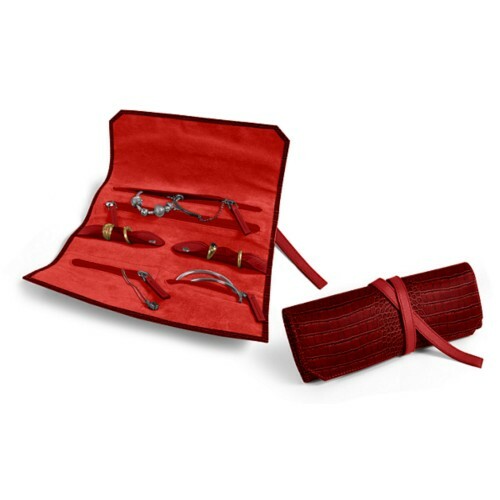 The jewelry tray or jewelry organizer for drawer is a favorite among hotels and those who want to add a luxury touch to their dressing. 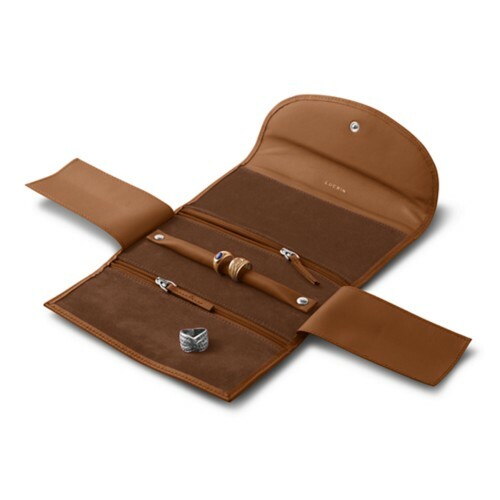 These can be original jewelry gift boxes as well, as you can even ask for unique initials or name engraving on the sublime leather surface.